Distance learning offers a way for Students who want to pursue higher education but could not do so as circumstances do not allow them. 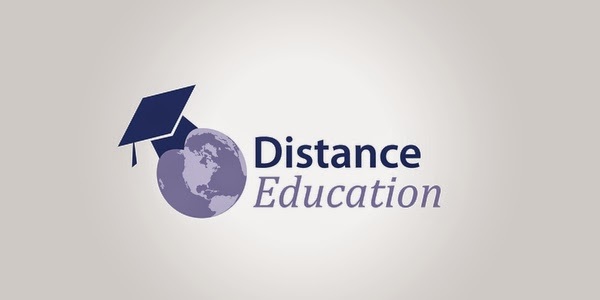 Distance Education gives them a chance to study further and get a better chance to improved life. India has seen a boom in terms of no of colleges offering distance education. Not only new colleges have emerged but also old and reputed colleges have become part of the play. Many Private colleges offer Under Graduate, Post Graduate and Doctoral courses in various fields. Government Universities are also offering distance courses to fellow students. I have already discussed about colleges offering distance education in the previous two posts. Let’s further add some more Colleges and Universities to the list. 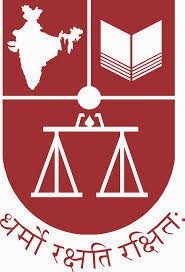 The National Law School of India University (NLSIU) is the premier law university in India. The University is Central Government undertaking and is of national importance. NLSIU is situated at Nagarbhavi,Banglore with world class infrastructure and experienced faulty. Applications are invited for admission to the following courses under Distance Education programme for the academic year 2014-15. Applicant must be Graduate of any discipline from a recognized University inorder to apply for above courses. Candidates of any Age can apply for the courses. Application form can be filled Online or Offline and later sent to the college by post. Online Application Form – Application can be filled online by visiting the NLSIU website. Offline Application Form – Application form can be downloaded from NLSIU website. 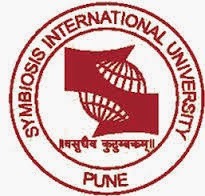 The duly filled application form is to be sent to the following address along with the Demand Draft of Rs.1,500/- drawn in the favour of Registrar, NLSIU, payable at Bangalore. 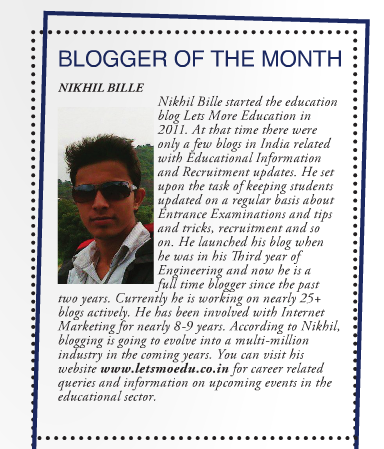 Address : The Coordinator, Distance Learning Education Department, NLSIU, Nagarbhavi, Bangalore – 560 242. The University invites applications for Ph.D. Programme through Ph.D Entrance Test 2014 for the academic year 2014-15 in following courses. The courses offered are; Law, Management, Computer Studies, Health & Biomedical Sciences, Media, Communication & Design, Humanities & Social Sciences and Engineering. Candidates qualifying the exam with meritorious marks will be awarded Junior Research Fellowship. Date and time of Test – 22 June from 11 a.m. to 12.30 p.m.